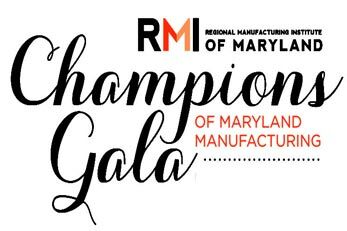 Westminster, MD – November 30, 2018 – Four Carroll County manufacturers were among the honored companies and over 600 guests at the Regional Manufacturing Institute’s Champions of Maryland Manufacturing Gala held at Martin’s West in Baltimore on November 29th. All honored companies are listed in the 2018 Champions of Maryland Manufacturing Yearbook which was given to all gala attendees and distributed to the members of the General Assembly, the media and state educators. Information about the gala can be found online.